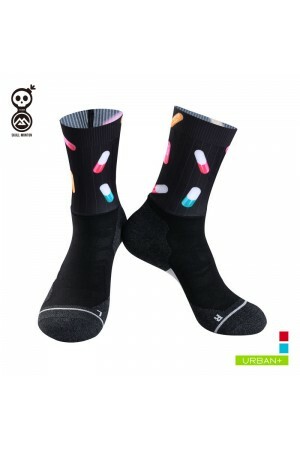 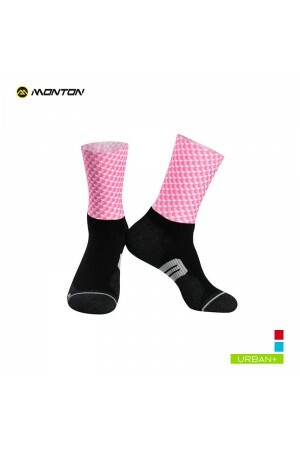 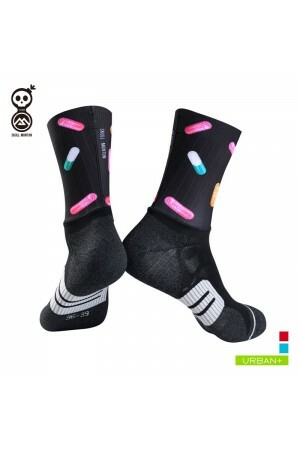 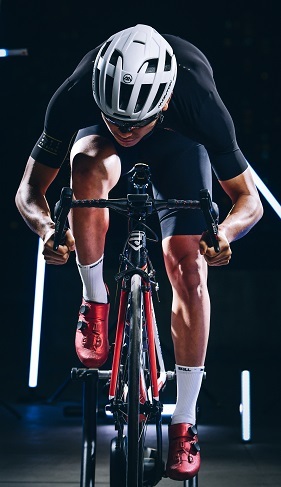 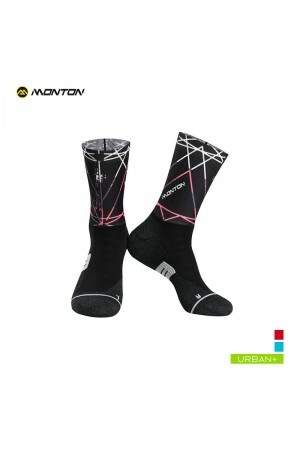 You would love the height, comfort, fit and wicking qualities of these cycling socks. 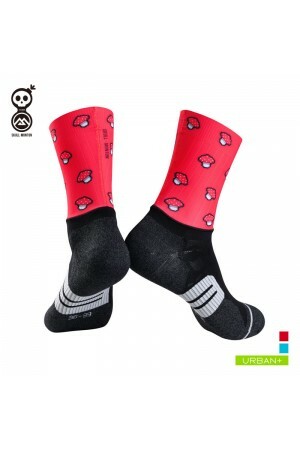 These really are the best valued socks you would find online. 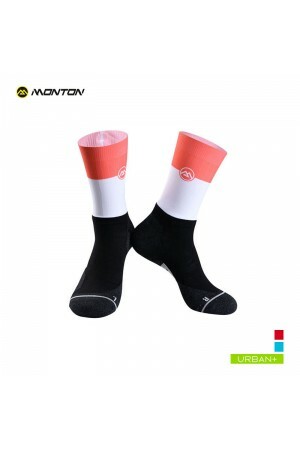 There are a wide range of colors including fluorescent yellow, neon green, blue, pink and white for you to choose. Very cool designs are perfect for those who would like performance as well as fashion statement. 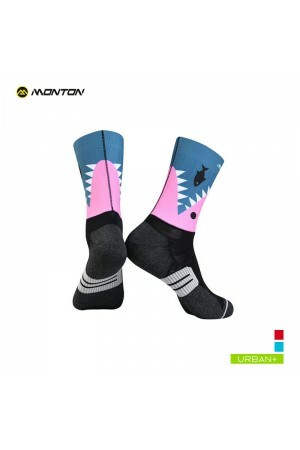 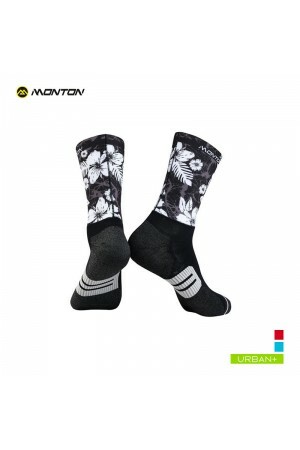 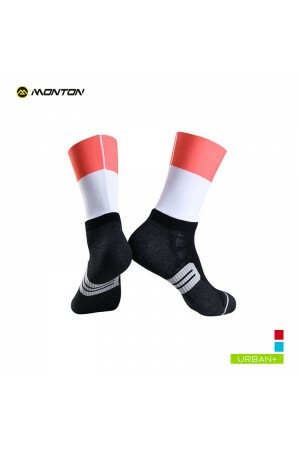 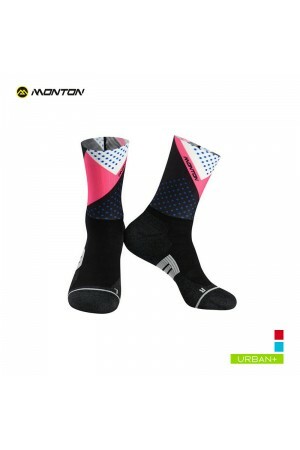 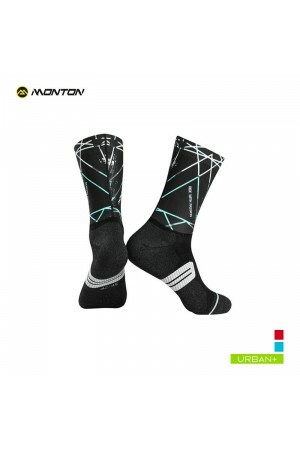 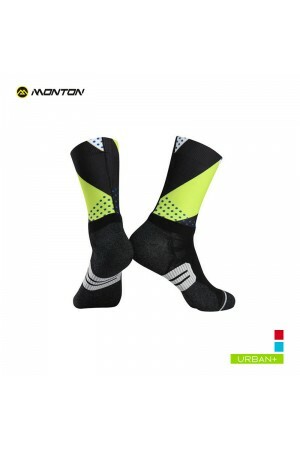 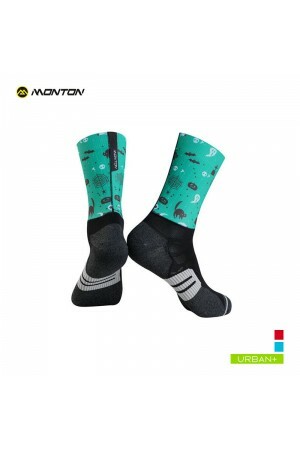 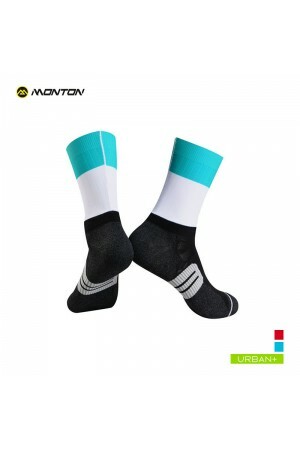 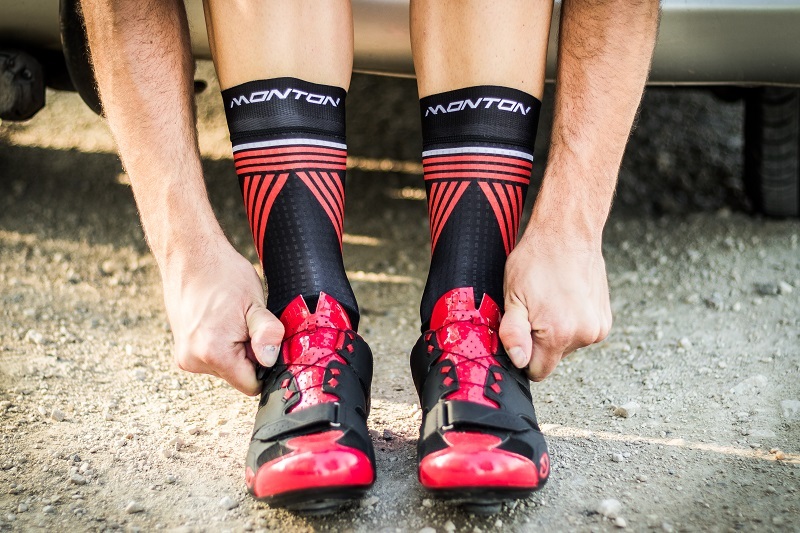 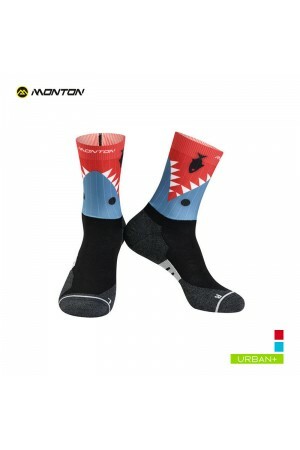 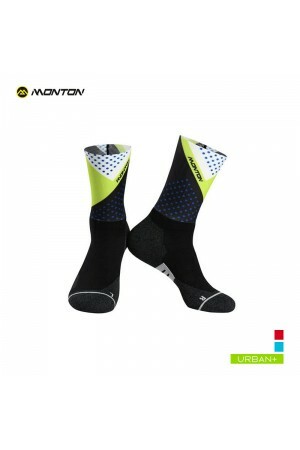 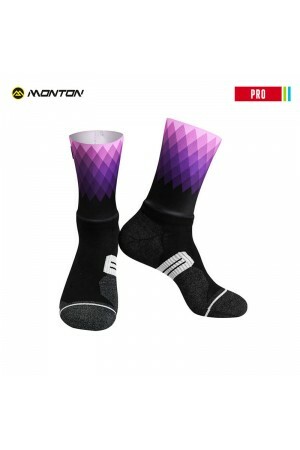 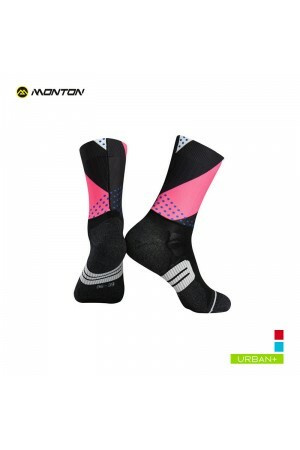 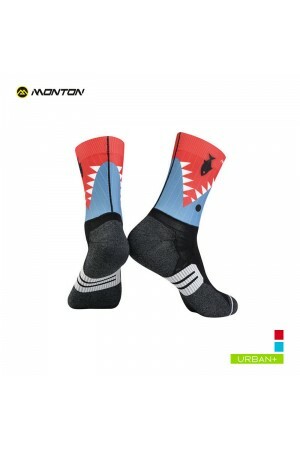 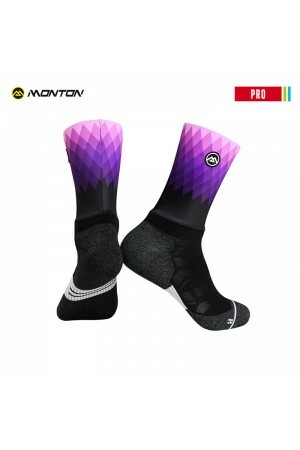 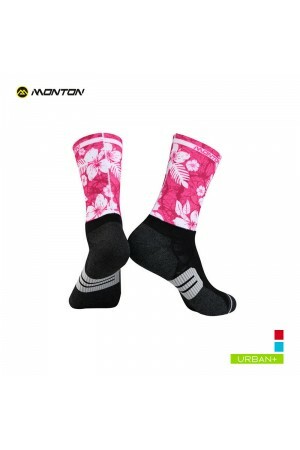 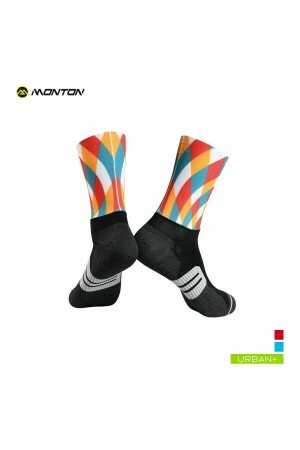 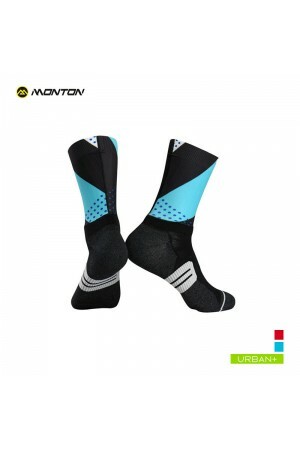 Monton Sports 2018 custom cycling socks low moq only 50 pairs. 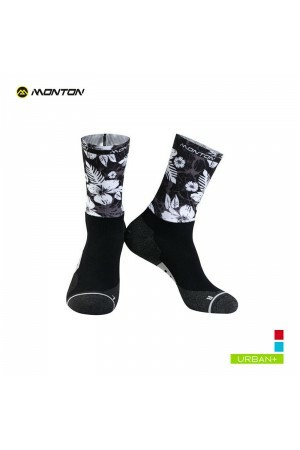 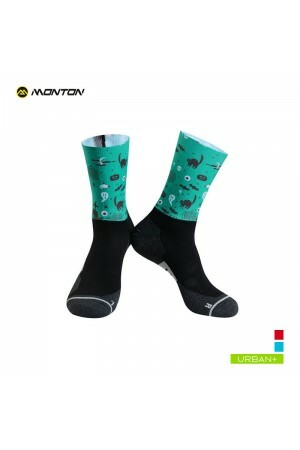 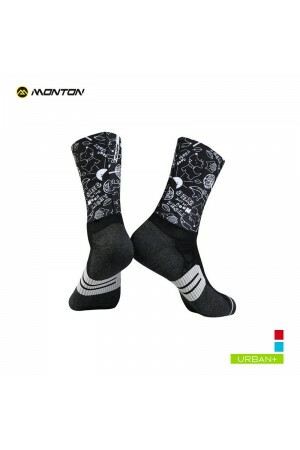 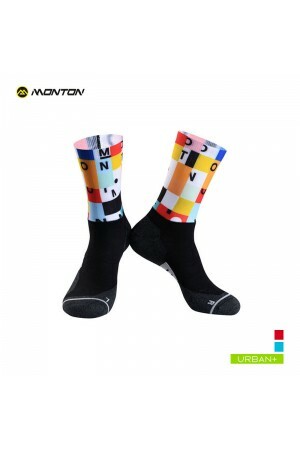 Custom logo wholesale sublimation printed mens womens bike socks compression athletic fit.